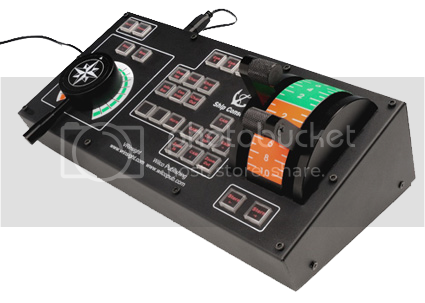 Following user questions, we have investigated whether or not the Ship Control Unit is compatible with Windows 8 systems. It turns out the unit is fully compatible, but needs a quick tool preparation using a tool named DXTweak2. 4.For 32-Bit systems, choose the "DXTweak2.exe (32-bit)" link, and as for the 64-Bit systems, the "DXTweak2.exe (64-bit)"
5.When you click the link, a download window will pop up, download the file. 6.Run the installer and follow it's steps. 7.After installation, run the program and you are done! The Control Unit should now work. Other than the Control Unit, any other VRinsight product has proven to be compatible with Windows 8 without any preparations.